Noted water conservationist and environmentalist from Rajasthan, Dr.
Green Good Behaviour in ourselves. will not just help Odisha but the country at large,” he added. Lanka and India graced the occasion. on water management and more aggressive action. The conference has successfully deliberated on ways to build adaptive capacity across Odisha and identify potential opportunities on climate change mainstreaming into planning and policy formulation process. 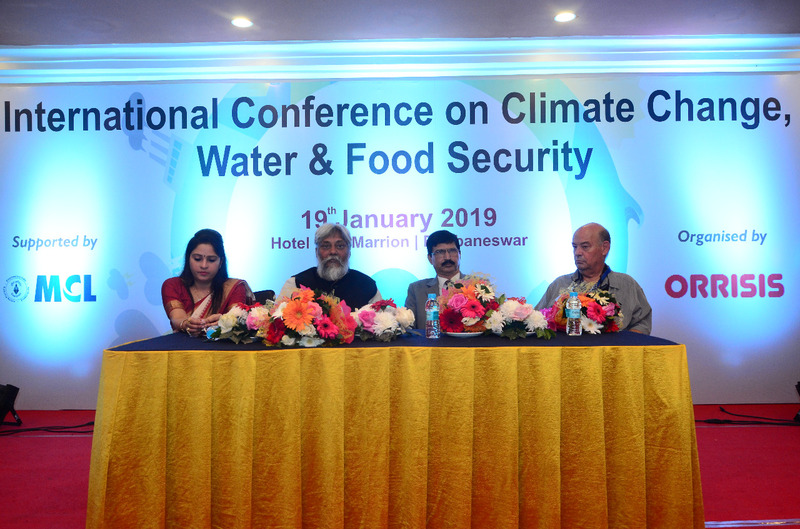 The conference saw participation of over 200 experts, leaders and practitioners from not just Odisha but also from across India and other important international delegates. The post International Conference on Climate Change, Water & Food Security held appeared first on KalingaTV.